The entire advertisement of the product lies on its packaging that forms the end of the promotion-chain and therefore plays an important role in predicting consumer outcomes. FMCG Industry are fast moving consumer goods that are sold quickly at relatively low cost and thus the absolute profit made on FMCG Industry is relatively small. 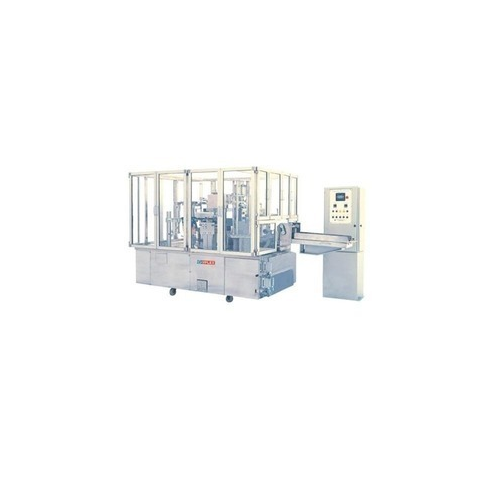 Keeping all these grounds in mind, we have developed a complete line of packaging machines that demands low maintenance cost.